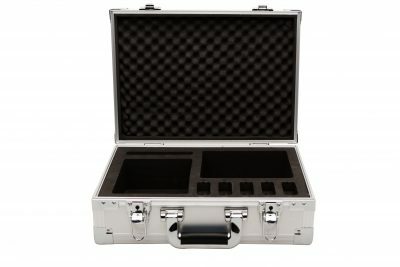 The AXIWI TR-003 Comfort is a bright and compact case. 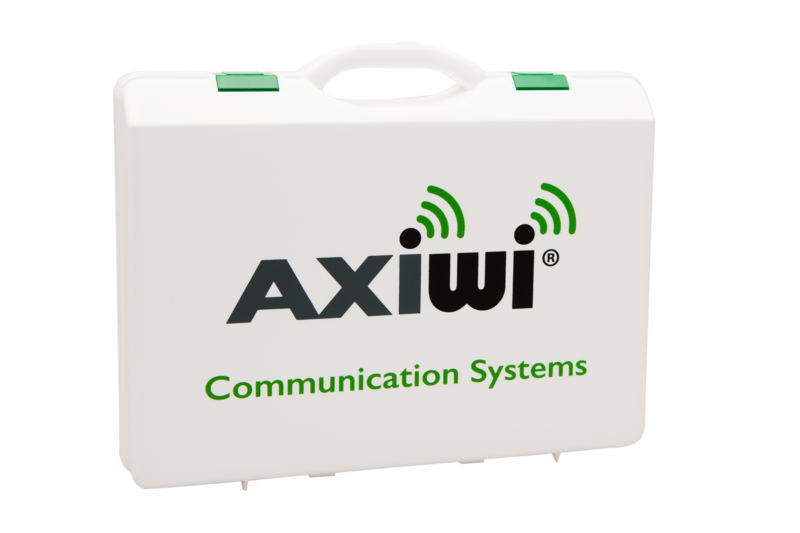 This makes it the ideal transportbox for the AXIWI AT-320 communication system. 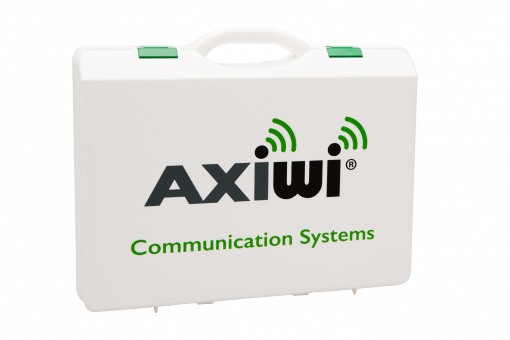 The box has space for up to 3 AXIWI’s. 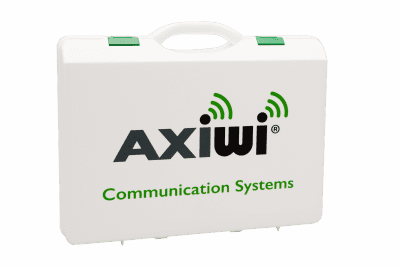 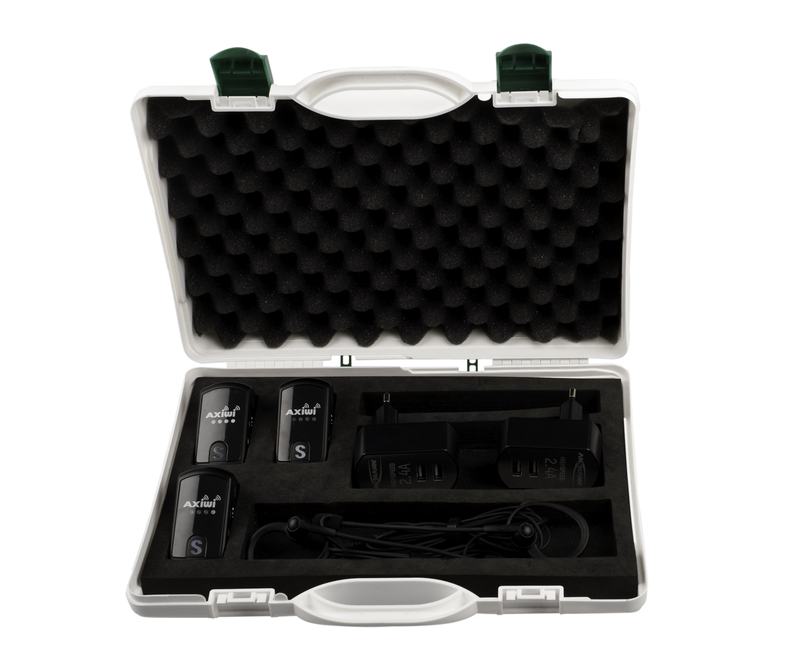 The case is suitable for applications where 2 or 3 people communicating with the AXIWI communication system. 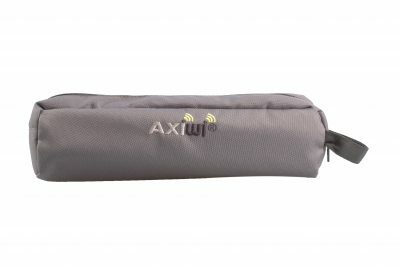 For example, the suitcase is great for referees (observers), cyclists and people who use the AXIWI on the boat.